On April 16 and 17 April the second edition of 'Materials, engineering & technology' takes place in Veldhoven, the Netherlands. During this unique exhibition with congress visitors are informed and inspired about: (new) materials, heat treatment, analysing techniques, material characterisation, surface treatments, attaching techniques, recycling, scarcity, failure analysis and specialised equipment processing. 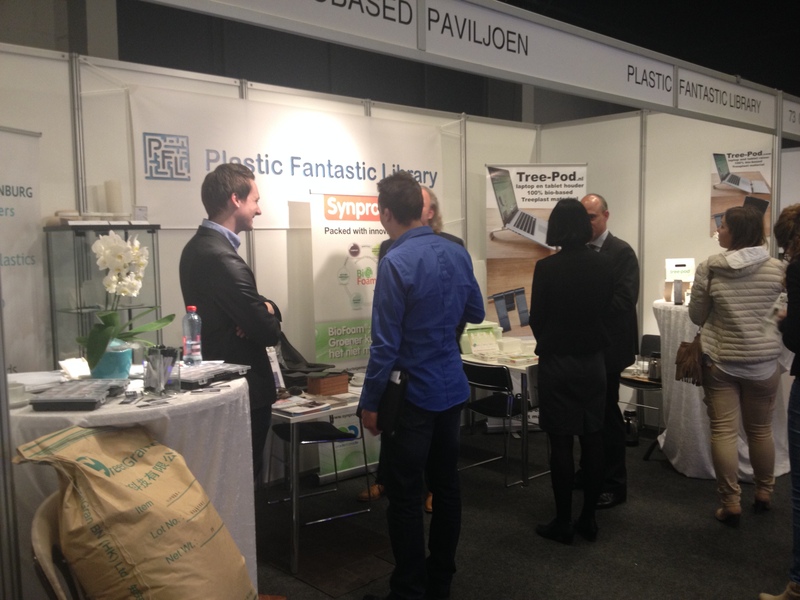 Plastic Fantastic Library was at the Materials 2014, our biobased paviljon was perfect combination of material development and product development. The 26th annual International Contemporary Furniture Fair, North America's platform for global design, will map the newest frontier of what's best and what's next at New York City's Jacob K. Javits Convention Center, May 17-20, 2014. Created by the industry for the industry the World Bio Markets Asia Conference and Exhibition will explore the untapped business and investment opportunities across both the bio-based fuels and chemicals markets in Asia. With enriched and abundant feedstock resources and growing consumer demand for bio-based products, set alongside uncertain policies elsewhere in the world, Asia is turning heads across the globe and taking its place on the international biofuels and bio-based chemicals stage. 17-18 June 2014, Kuala Lumpur Bangsar, Malaysia. The international furniture fair in Singapore 2014 is from 13 to 16 of March 2014. Here you can find the Asian furniture show that is well prepared for the upcoming market in Asia. The 60000 square meter of fair ground it is the biggest in Asia. High quality furniture manufacturers are presented from countries like Germany, Italy, China, Indonesia, Singapore, Taiwan and Vietnam. Every year in Milan the international furniture fair at Rho the fair grounds, from 8th to 13rd of April 2014. Furniture, kitchen, bathrooms, furniture accessories and lighting are exhibited. Also the upcoming designers are exhibiting their new designs and furniture. In Milan city centre the exhibition will go on in several buildings were small and big companies are exhibit their new furniture. 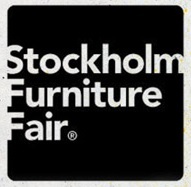 Stockholm Furniture & Light Fair 4-8 February 2014, is the world's largest meeting place for Scandinavian furniture and lighting design, for both home and public environments. Our special show on the K 2013: "Plastics move the world" takes up various aspects of the theme of mobility – from construction of vehicles to modern leisure behaviour. 6th International Conference 2013 on Industrial Biotechnology and Bio-based Plastics & Composites! Highlights from the worldwide leading countries in bio-based economy: USA & Germany. This conference aims to provide major players from the US and German bio-based chemicals and plastics industries with an opportunity to present and discuss their latest developments and strategies. Representatives of political bodies and associations will also have their say alongside leading companies. For the very first time, the conference will count with a third day especially dedicated to the latest research activities in the field of industrial biotechnology & bio-based plastics. More than 250 participants mainly from industry are expected! JEC Europe 2013: the biggest composites exhibition in Europe and in the world ! JEC is the largest composites industry organization in Europe and in the world with a network of 250,000 professionals from 100 different countries.The 12 Mar 2013 - 09:00 - 14 Mar 2013 - 18:00. It represents, promotes and expands composites markets by providing global and local networking as well as information services. The International Symposium on Green Manufacturing and Applications 2013 will be held at Sheraton Waikiki Hotel, (http://www.sheraton-waikiki.com/) in Honolulu, Ohau, Hawaii, USA, on June 25(Tue)~29(Sat), 2013.